Mar 25, 2017 @ 11:00 AM — by Sharon B. Mateja, D.D.S. Tooth loss can occur for many different reasons. Sometimes it's the result of tooth decay and advanced gum disease, which other times it's caused by serious trauma. Whatever the case may be, the teak at our Rancho Cucamonga restorative dentistry practice can craft a dental care solution the replaces a missing tooth or multiple missing teeth. We'd like to take a moment to consider different kinds of physical trauma and injuries that can result in tooth loss. We'll then briefly note some potential treatment options for missing teeth. Slips and falls are one of the most common reasons for tooth loss. If you fall from a high height or fall face first onto a hard surface, you are especially more likely to be missing a tooth or multiple teeth as a result. Whether it's a car, a bike, or a motorcycle, accidents on vehicles can lead to serious injuries. Head trauma and facial trauma can result in the loss of a tooth or multiple teeth even if you are wearing a helmet or safety restraints. People who play contact sports and combat sports know that injuries to the head and face might occur. Even non-contact sports can get very physical, resulting in accidental blows to the head or face. This is why it's so important to wear any safety pads, head protection, and face protection when in competition. A mouth guard may be a crucial part of your gear, whether during an actual game or while in practice. Certain occupations increase your risk of suffering a serious injury of some kind. This includes jobs in construction, manufacturing, and other kinds of industrial fields or workplaces with lots of manual labor. Be sure to wear safety helmets and other protective gear as recommended. We've all heard stories about people who have accidentally bitten into an unpoppoed popcorn kernel at the movies. When this happens, it's no joke. You can seriously fracture a tooth and even lose one if you aren't careful. Be sure to ear slowly and savor your food to avoid these kinds of mishaps. Fights and assaults can lead to major injuries. Tooth loss is just one of many kinds of injuries that may occur, and it's more likely if you sustain multiple blows to the head or face. If you do wind up losing a tooth and it cannot be saved, there are thankfully many different treatments available. A dental bridge or a denture may be an ideal option to consider, for instance. 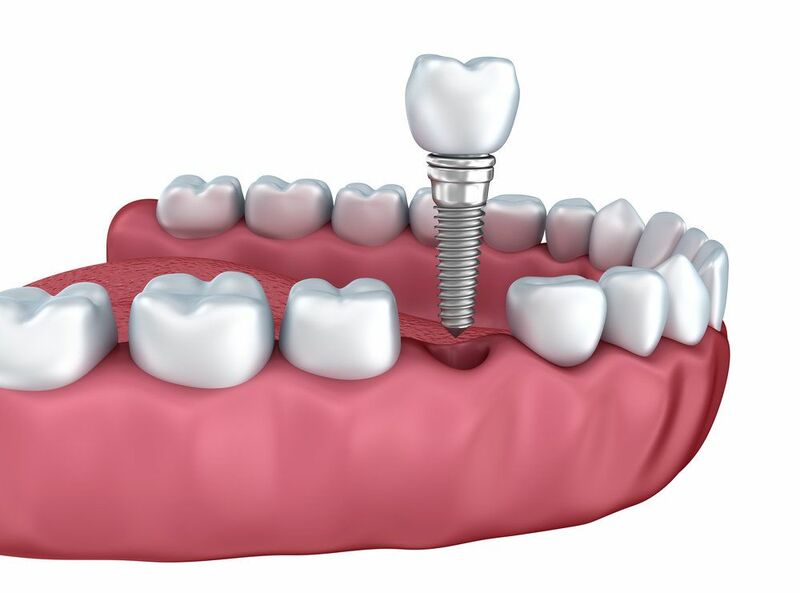 There are also implant-supported dental appliances for tooth loss, which are more secure than traditional prosthodontic options. During your visit to the practice, we will be more than happy to discuss all of these matters with you and offer some potential solutions for your situation. For more information about addressing tooth loss and helping you have a healthy and beautiful smile for years to come, be sure to contact our advanced dental care center today. The team at our practice looks forward to your visit and discussing these issues in much greater detail.